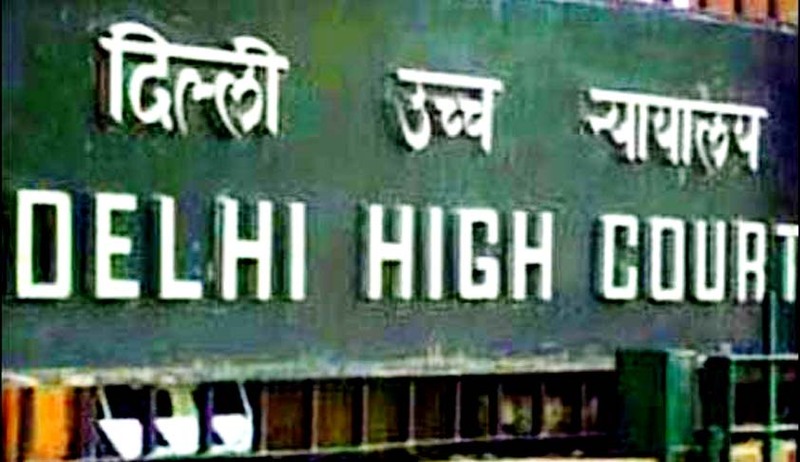 RIL, seeking the quashing of the FIR lodged by the AAP Government, has moved the Delhi High Court. The FIR is primarily questioned as it being beyond authority of State Government. According to RIL it is an enquiry into an economic policy decision taken by the Union of India in respect of the pricing of Natural Gas. The then Chief Minister Arvind Kejrival, in February, had ordered the Government’s Anti-Corruption Branch to register FIRs against petroleum minister Veerappa Moily, Reliance Industries chairman Mukesh Ambani, former Minister Murli Deora and former DG of Hydrocarbons VK Sibal for allegedly conspiring to inflate gas prices. The FIR alleged an offence under 120B and 420 of the Indian Penal Code, asserting a conspiracy between Union Cabinet Ministers, Officials of Union Government and RIL. Allegation of criminal conspiracy is in respect of formulation of pricing policy for the benefit of RIL only and it has been alleged that and no effort was made to resolve the cost of production correctly. According to the AAP Government, RIL had been favored with an eye on 2014 general elections and financial gains. RIL challenged has constitutional validity of (i) notification dated 10.03.1974 issued under Article 239(1) of Constitution of India ; (ii) Rules for the Anti Corruption Branch for Delhi Administration; (iii) Notification informing “Anti Corruption Branch of NCT of Delhi to be police station for the cases under the Prevention of Corruption Act 1988”. According to the writ, the very act of registration of an FIR by the State Government to enquire into the policy decision taken by the Union Government is outside the purview of the Constitution of India. It bases the claim on the Federal structure of the Indian Constitution and the separation of powers between the law making and the executive bodies. No intrusion upon the powers of the others is allowed. It has been claimed that the FIR, which relates to the guidelines for pricing of domestic gas, is beyond authority of State Government or Government of Union Territory. Hence, the FIR investigating a subject which falls within the domain of the Union list is unconstitutional. The very exercise of filing of FIR by executives of Government is claimed to be malicious and according to RIL this has been substantiated by the allegations raised by the AAP Government, before and during the campaigning for elections. Special Reference No.1 of 2001 [2004 (4) SCC 289] has been referred to in the writ; wherein the court held that the subject matter of development of oil fields and mineral oil resources is under the jurisdiction of the Union Govt. The petition contends that the economic policy decision taken is applicable to other gas producers in India also. Hence, alleging conspiracy for a decision which primarily benefits ONGC and OIL is ridiculous, erroneous and clearly demonstrates Political gimmicking. Facts stated in the FIR deal with matters of decisions taken entirely on the basis of the recommendations given by an authentically constituted expert committee. Hence, the writ alleges that the State Government had no authority to entertain any such complaint. The case was mentioned before the Court of Justice Manmohan and will now be taken up on May 20. Registration of FIR has evoked a huge response from Corporate India, and AAP has claimed that only AAP Government could move against RIL and registe FIR against its Chief and India’s richest man Mr Mukesh Ambani.